Google is expected to announce the release date of Android Marshmallow later today, HTC is also holding a press event where they will announce the new HTC One A9. We are also expecting HTC to reveal some information on which of their HTC devices will be getting the Android Marshmallow update. According to LlabTooFer a wide range of HTC handsets will get Marshmallow, you can see a list of the handsets below. 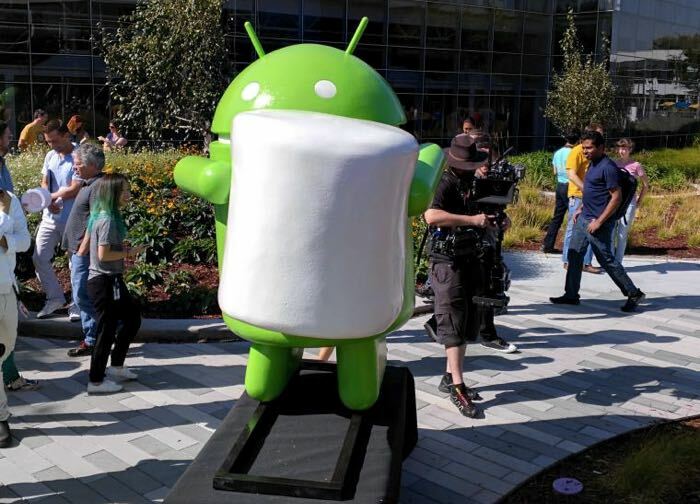 We suspect that HTC will provide details on when the Android 6.0 Marshmallow software update will be released for their smartphones later today.